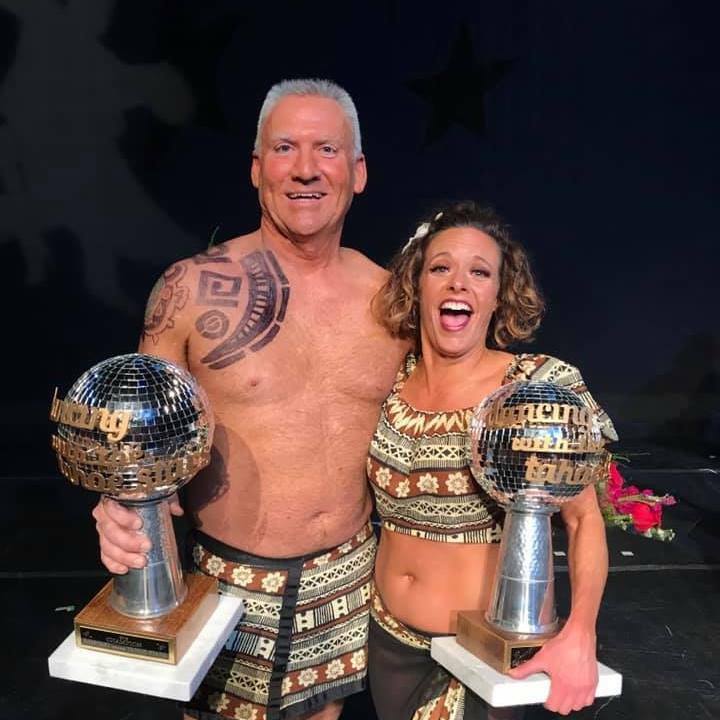 Tom Callahan and Rhonda Keen your 2019 Dancing with the Tahoe Stars Winners! 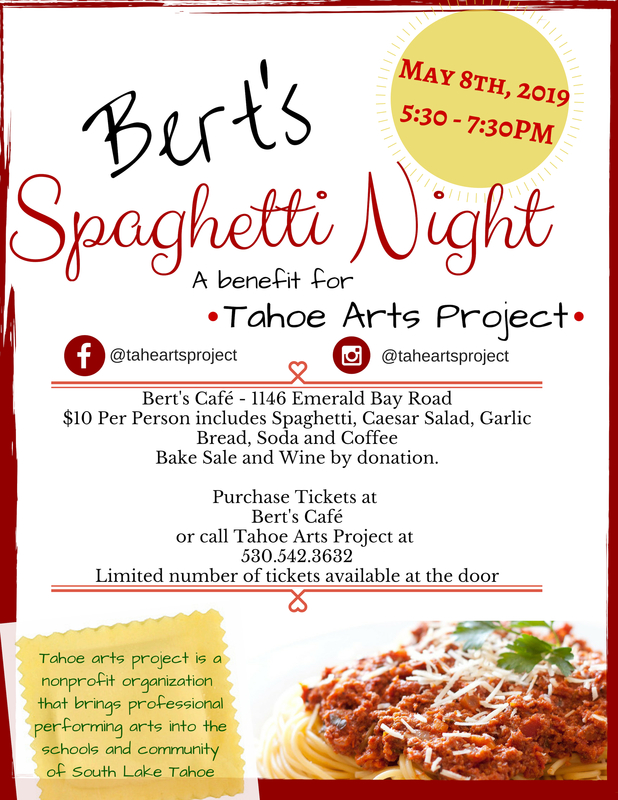 Tahoe Arts Project (TAP) provides cultural enrichment and diversity for the community through the arts and education with particular focus on our youth. TAP reaches over 4,000 students, within 8 schools in El Dorado and Douglas counties of California and Nevada. 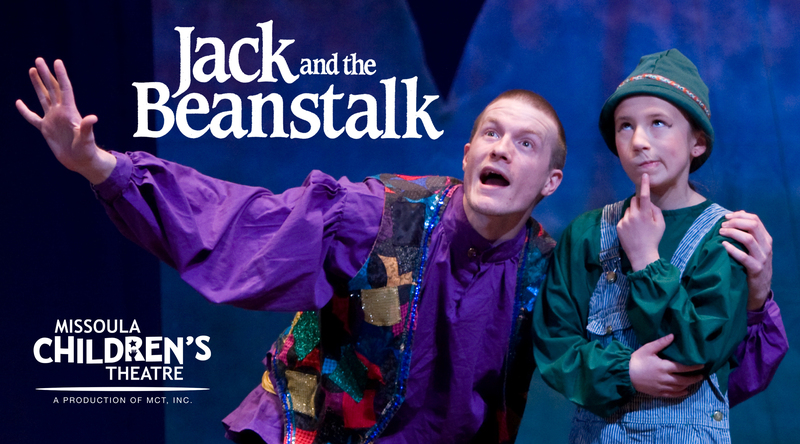 The artists whom students meet through the TAP programs serve as role models that demonstrate the values of self-discipline and the pursuit of excellence. Thank You! to these agencies, organizations and businesses for their support!